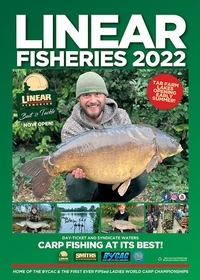 Linear is continuing to take the precaution of locking anglers and their vehicles in at night for their own safety and security. During British Summer Time from March 1st until October 1st all gates will be locked at 9pm and opened again by 8am. During the remainder of the year they will be locked at 6pm and opened again by 8am. If you arrive during lock up times you must wait with your car in the early arrival Car Park next to the Hardwick & Brasenose gates. 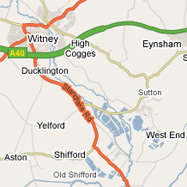 This is across the B4449 road, opposite the main entrance to our office and where there is room for a plenty of cars. (NEVER PARK ON THE MAIN B4449 ROAD). 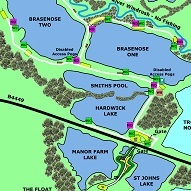 Vehicles are not allowed to block the other entrances for Oxlease Lake or Manor Farm and St. Johns Lake. The Hardwick car park gate is now locked at night in line with the gates on all our other car parks and lakes. Please remember that if you are fishing Hardwick your car should be left in this car park. 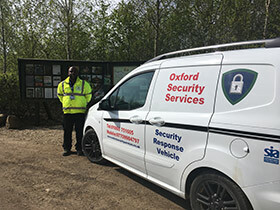 Although locking our gates at night could be an inconvenience for some, Linear believe that the security and safety of visiting anglers is paramount and for this reason they will continue to use the services of a security company who will lock up and patrol both inside and outside our boundaries at night. During lock down if anyone has a medical emergency and needs to leave there will be a number to ring directly to the security company, although we must stress that this number should only be called in the case of a medical emergency or to report a security problem. 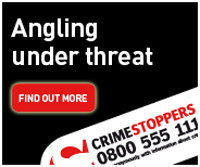 Although we haven't had any thefts from the fishery for many, many years; In the past fisheries around the country have suffered tackle thefts, although these occurrences are rare we have issued the following guidelines to anglers visiting us or any other fishery, just to be on the safe side. Ensure your fishing tackle is insured for use on the bank, both day and night. Most reputable insurers will cover this if asked. Ensure your vehicle is locked and do not leave anything of value in your vehicle that can be seen. If you are making more than one journey from your car to your swim do not leave any of your belongings unattended. Keep them locked in your car and ask someone to keep watch on any belongings left on the bank when making further trips. Use a relay system if there are more than two of you. If leaving tackle unattended for any time ensure that there is someone to watch over it for you. Do not leave any items of tackle out of sight – keep all your belongings close by. 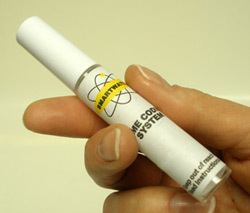 There are DNA marker kits available that items of tackle can be marked with. This will not prevent theft but it could help in recovering anything stolen and might help catch the thieves. Offering state-of-the-art forensic technology, SmartWater provides a proven and longstanding criminal deterrent to protect you and your valuables from theft. SmartWater assigns your valuables with a unique chemical code that is virtually impossible to remove and can only be seen under UV light. 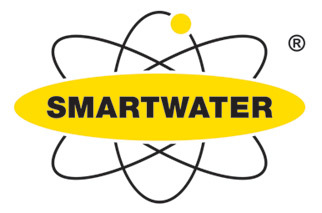 SmartWater provides irrefutable levels of traceability and has been responsible for over 1,000 criminal convictions. As a result the SmartWater brand is well known to the criminal fraternity who will avoid it at all costs for fear of being forensically linked with a specific crime scene. Set up your rods as close to your bivvy as possible. Where possible, leave your bivvy door unzipped and open, which may help you hear anything untoward during the night. 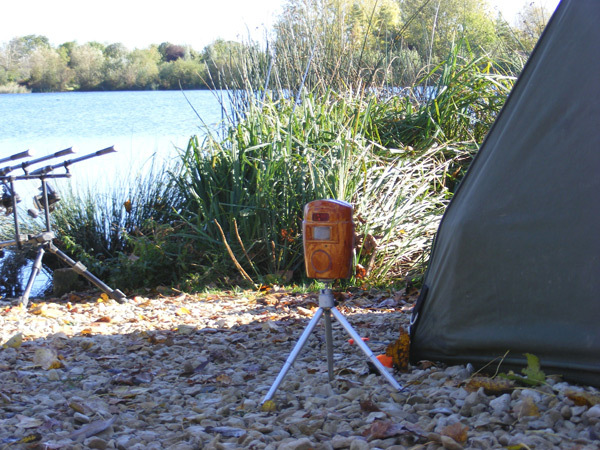 Do not leave carp porters, spare rods, spod or marker rods up against trees or fences – keep them close to you. One good suggestion would be to tie or use a bungee strap to attach rods or barrows to your bivvy support arms. Take care and be extra vigilant during dry, clear, moonlit nights when it is easier for thieves to see what they are doing. We believe the thieves are turning down the volume and sensitivity settings on alarms, particularly Delkims before lifting the lines out. Why not use electrical tape to tape over both dials, fixing them in place; wrap this completely around the alarm to make it as hard as possible. One other suggestion would be to attach an old fashioned “cat collar” style bell to your rod, or hanging from your rod, which should easily alert you to your rod being moved. Set up something in your swim that will warn you should anyone approach too closely after darkness. There is a “PIR” style sensor (intruder alarm) that can be purchased quite cheaply that will set off an alarm should anyone come too close. Linear has always allowed dogs onto the complex, as long as they are kept on a lead and well behaved, so do not worry about bringing yours if you wish - it could warn you of intruders. If confronted by thieves, don’t be a hero; your tackle is replaceable, you are not!! 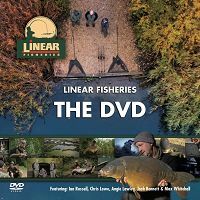 Do not allow these guidelines to frighten you off fishing – Like we mentioned above, it’s been a long time since we had thefts at Linear, we just feel it's always best to stay vigilant. 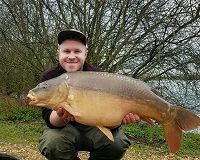 Report anything suspicious to the fishery bailiffs on 07885 327708 or 07773 424953, Oxford Security Services on 07395 428396 or 01865 751 605 or the local police on 101 (or 999 in emergencies) - take the registration of any car that looks suspicious.